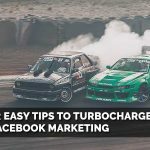 Regardless of whether you are a Facebook advertising noob or a seasoned Facebook marketing veteran, we’re sure you’ll find these 5 Facebook marketing tips helpful. Facebook has become the most cost-effective marketing tool so no matter what you are trying to achieve for your business — improve brand awareness, get more traffic to your website, or simply lead generation — Facebook should be the key weapon in your marketing arsenal. Facebook is now one of the most effective and most important marketing platforms. It is now one of the most widely used social platforms with 1.32 billion daily active users. Millions of businesses around the world use Facebook every day to connect with their customers. Facebook is the best platform to use for getting more exposure for your brand and acquiring new customers. 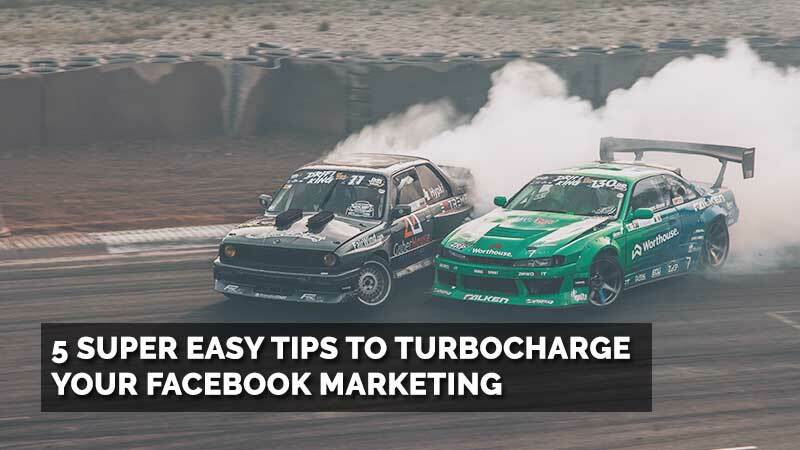 Here are 5 super easy tips that you can implement now to better use Facebook to help you get more customers. When a person lands on your Facebook business page for the first time, which post would you like them to see first? You can consider choosing a specific post to pin to the top of your Facebook page. Maybe you’ve got a current special promo or perhaps an announcement… or it could just be your best-performing post of the past week. Whatever it is, think about what you want your customers to see first and take advantage of this feature on Facebook to ensure your viewers don’t miss it. Don’t forget that you’ll need to rotate this pinned post regularly, and if it’s a time-sensitive, then remember to take it down once the specific time period is over. This is a very simple and useful tip, but you’ll need to exercise some restraint to not overuse it. Naming and tagging your top customers in your Facebook posts is a great way to build a relationship with them. What this does, is that it gives them status and recognition and more importantly, it also shows that you appreciate them. It’s also a great way to get free publicity for your brand as they’ll most likely share with their friends that post where you named and tagged them. 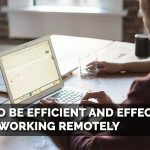 You can also use this tip between your brand and another. Try tagging another company in your post, and if they are social media savvy enough, they’ll reciprocate and share your post too! You’ve heard the saying… you don’t ask, you don’t get. If you want to have more Facebook followers, well then, all you have to do is to ask for it! First off, start by asking your friends to like your Facebook business page. You can also use Facebook’s “Share” function and invite people you don’t know to like your page. You should also consider allocating some marketing funds to pay Facebook to help you increase more followers by using their “Promote your page” feature. No matter which option you take, you need to take some time to craft a warm and friendly message to invite people to like your page. Tell them why you chose to share the page with them and why you think they’ll benefit from following your page. This is super important. Please don’t send out generic invites; they are just too impersonal. And please also make sure that you don’t be spammy and send them repeated invites. That’s a huge no-no. 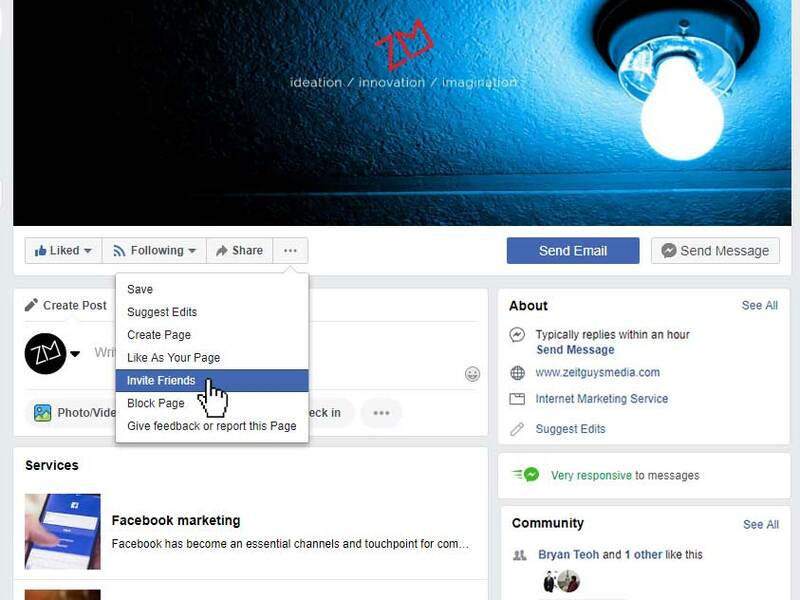 Another tip is to invite the people who have already interacted with your Facebook page to like your Page, for example, people who have liked one of your posts. These people already know your brand, and they have already shown some interest in your business so they’ll be much more willing to become your follower. State and include your Facebook page name everywhere so that everyone knows your Facebook page name. Put it on your name card, on your website, on your email signature and put it on whatever hard copy print materials (like flyers, brochures etc.) you produce also. And on your LinkedIn page, you should also include a link to your Facebook page in your bio. If you write blog articles on your website, then make sure you’ve got a Facebook “Share” button at the end to make it easy for your readers to share your article. This will help you to get more followers. When was the last time you checked through all your data and info on your Facebook page? If your Facebook page was set up a couple of years ago, it might be valuable to revisit the information on your page to check that they are updated. Check key information like your address, contact info and opening hours. Are they still accurate? 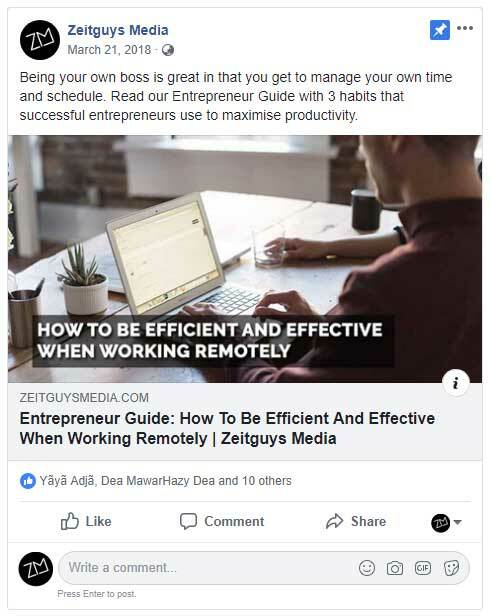 Or if you’re new to Facebook advertising, then you should invest some time to really set up your Facebook page properly. Another point about the setup, and we see this mistake made all too often — businesses just don’t put enough focus and emphasis on the “About” and “Our Story” sections of their Facebook page. These are very vital sections that showcase your brand story so you should take your time to craft the appropriate messages about your brand in these sections. To your prospective customers, these sections will provide valuable insight into what your brand USPs are. Another tip on setup that’s super important. When setting up a new Facebook page, choose a simple username (aka vanity URL). It’s better for branding, and it’s so much easier for your customers to remember your business and the name of your page. You should also get your Facebook page officially verified by Facebook. This will add legitimacy to your Facebook business page. Finally, if you’ve done up a brand or product video previously, you can also consider repurposing the video into a looping profile cover video on your Facebook business page. This is an excellent way to gain attention and make an impression. Struggling with Facebook advertising? Need help to increase your sales? Contact us, and we can help you to market your products and services effectively and efficiently! We are so confident in our Facebook marketing that we actually GUARANTEE all impressions and clicks to your website.